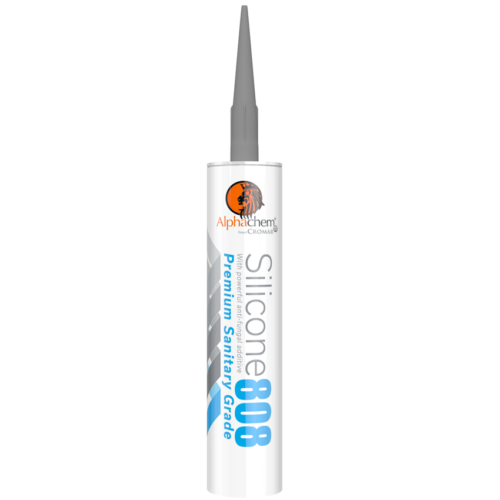 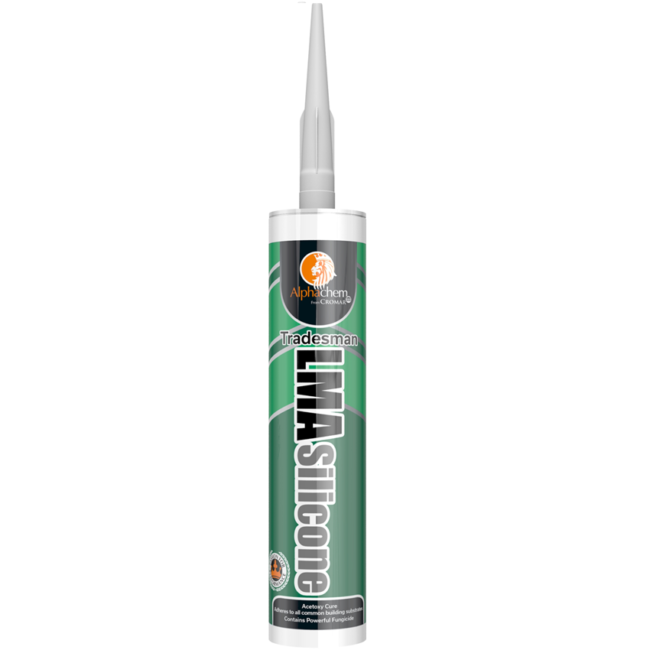 AlphaChem Tradesman LMA Silicone is a premium, high quality acetoxy cure silicone sealant that adheres to all common building substrates. Suitable for general sealing and glazing applications. 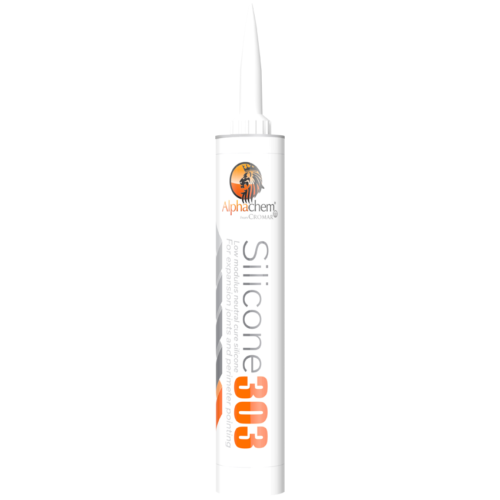 It also contains a powerful fungicidal compound for use on sanitaryware.